The IPNETSHOP is a B2B shop and is aimed exclusively at commercial customers (entrepreneurs, traders, freelancers and public institutions). The IP Netshop is an IT shop that is aimed exclusively at commercial customers. IP Netshop is your professional partner for IT solutions in the HighEND network environment and offers you high-performance products with a great price-performance ratio. 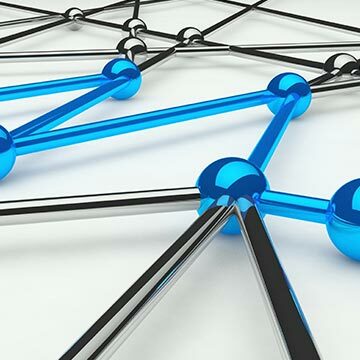 With us you will find numerous solutions from the IT and technology sector - such as Network TAPs, switches and analytics tools from reputable vendors such as Datacom Systems, Mushroom Networks, Hot Lava Systems and IW Networks. 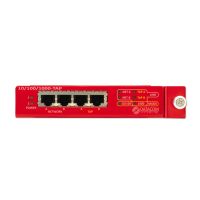 HotLava Systems offers high-performance, innovative multi-port 1 GB, 10 GB and 40/56 GB Ethernet network adapters for servers and appliances. These eliminate limitations in network-intensive, high-capacity or virtualized environments. High-density design and integration leverage the full power of today's PCI Express architecture. 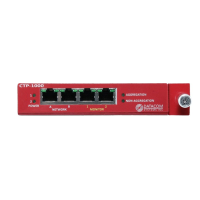 HotLava multi-port Ethernet adapters maximize the throughput of a single PCIe slot, meeting or exceeding the bandwidth, storage, and power consumption requirements of the most demanding networks. 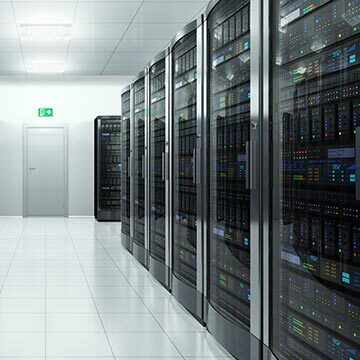 Today's servers and workstations are capable of delivering unprecedented performance, often leading to bottlenecks in network interfaces. 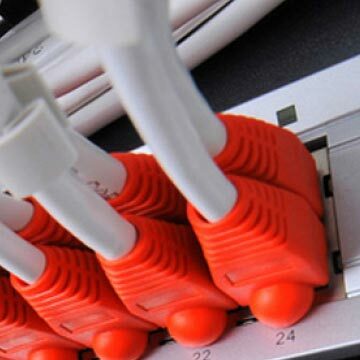 HotLava network adapters mitigate this congestion by combining multiple Ethernet controllers into one adapter for maximum server productivity. For an overview of all products, see the downloads directly in the product description.